No doubt that something worth having the protection of UNESCO must be a cut above the rest. When history converges with location and sheer beauty, the result is a place nothing short of significant. 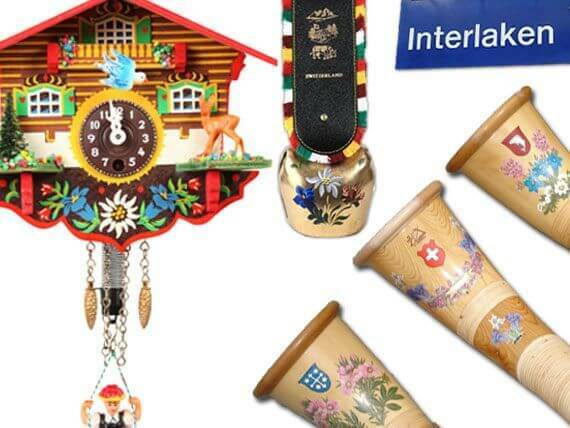 This magic formula applies for twelve sites throughout Switzerland that enjoy UNESCO World Heritage status. Many mistake Zürich for Switzerland's capital when in actuality, it is Bern. The old town with its cobblestone alleys and narrow houses is surrounded by the emerald River Aare. And those who have been to Bern will remember the iconic arcades that shelter anyone walking underneath. While UNESCO has long recognized the Old City of Bern for its cultural heritage, Instagramers have since discovered its perfect picture spots. From across the river at the Rosengarten, they can gain a perfect bird's-eye view of the Old City while sitting on a bench with Alfred Einstein. Speaking of which: Have you ever heard of the formula E=mc²? It is said that Einstein was inspired by Bern's very clock tower! In the eastern part of Switzerland, two railway lines are elegantly knit together with the untouched landscape they traverse. High mountain passes and steep cliffs challenged bridge builders to come up with ever higher viaducts and deeper tunnels. Once the iconic red trains of the RhB Albula and Bernina lines enter the vicinity of this UNESCO World Heritage site, an announcement is made to notify travelers. Alas, it is safe to say that the spellbinding beauty of this place needs no introduction! 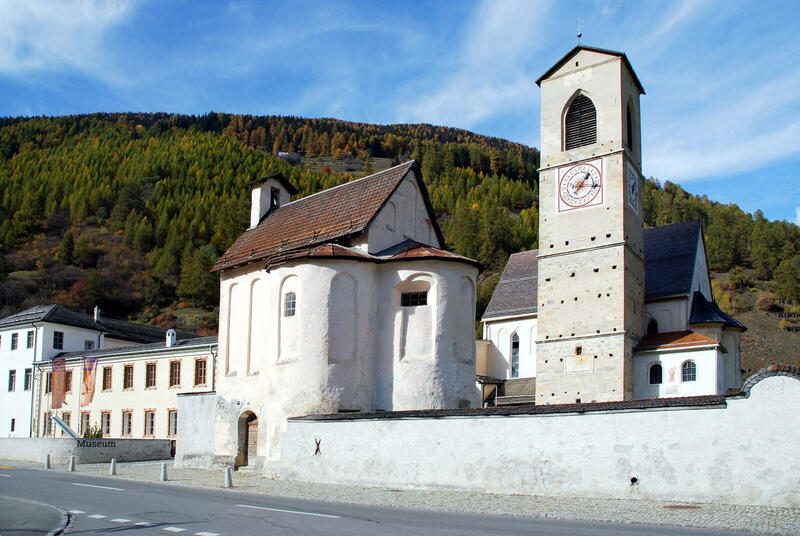 When it was added to the list of UNESCO World Heritage sites, the Convent of Müstair was crumbling. In fact, the very falling apart was a reflection of the centuries’ worth of history its walls are carrying. Truly located off the beaten track, the Müstair Valley itself deserves a spot on your bucket list. But those who pilgrimage there are rewarded with 1200 years of architecture and culture in a single spot. Needless to say, it takes some imagination to visualize how back in 800 A.D., the church was entirely covered in wall murals. 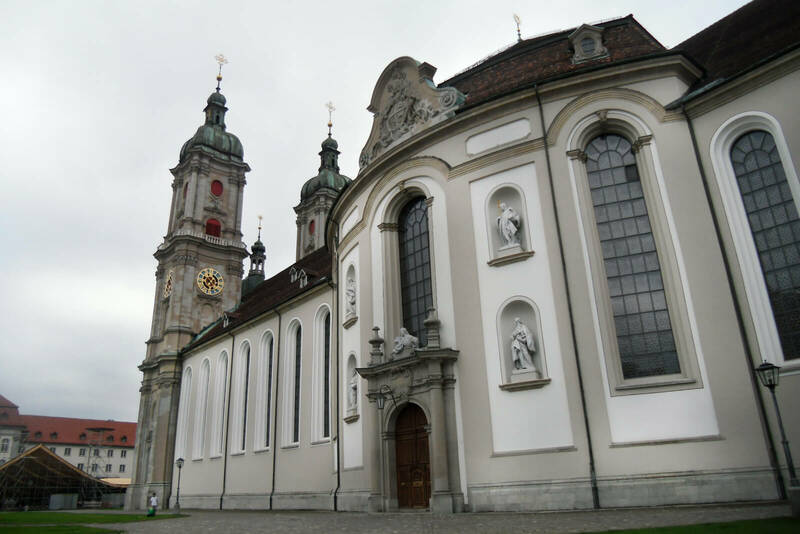 St. Gallen is not exactly a first stop for many travelers to Switzerland. Perched between gentle hills and majestic Lake Constance, this city deserves much credit for its historical treasures, though. Take the Abbey of St. Gall: This exceptional illustration of a Carolingian monastery was once considered a cultural hot spot in Europe. (We're talking triple digit years.) Still today, its library is open to the public. It showcases some of the oldest architectural plans in existence, hence the protective umbrella by UNESCO. Bellinzona remains underrated even among Swiss. Because thanks to the world's longest railway tunnel through the alps, city people from the north could be sipping on a cappuccino by 9 AM and stroll through the vibrant Saturday market in the old town. 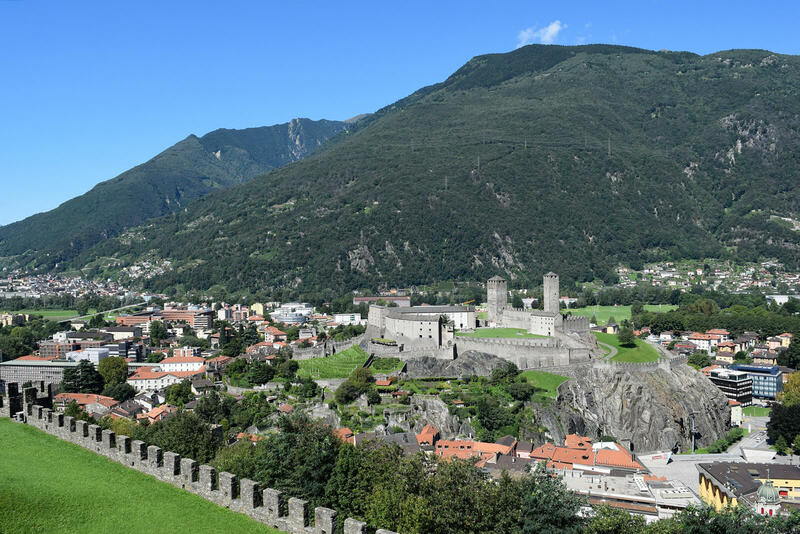 Strategically located as a gateway to Switzerland’s south, Bellinzona always had fortifications or castles – even dating as far back as Roman times. Visiting the triple castles of Castelgrande, Castello Montebello and Castello Sasso Corbaro requires some climbing. But the photo ops from those walls that have passed the test of time are priceless. 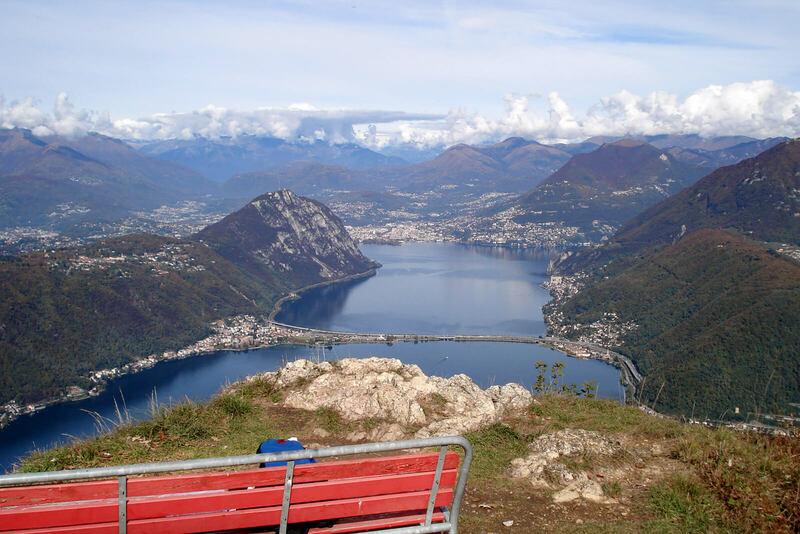 A bit further south from Bellinzona lies Lake Lugano. Partially bordering Italy, this body of water is surrounded by soft peaks that invite for weekend hikes. One of them is Monte San Giorgio, a pyramid shaped mountain that’s been concealing fossils for over 240 million years. The panoramic views from the top are great, but the idea of it containing so much history makes it a natural treasure. The folks from UNESCO World Heritage share this opinion – and Monte San Giorgio shows no signs of wanting to vacate his spot on the list. Often described as a natural wonder, this winding glacier surrounded by mountain peaks is nothing short of amazing. 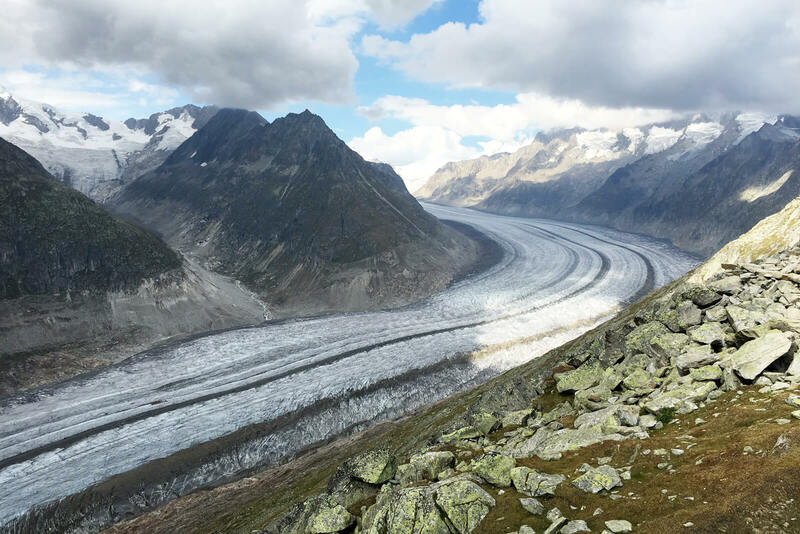 From the vantage point at Bettmerhorn, the Great Aletsch Glacier looks like a stream of solid rocks. But quite the contrary is true as the fragile glacier is made up of black ice that has existed for centuries on end. Changes in the global climate have caused the glacier to recede in recent decades, making the UNESCO protection status that much more significant. The Swiss Alps Jungfrau-Aletsch area encompasses over 82'400 hectares – that's a bigger area than all of New York City combined. This place features seven peaks, each rising above 3000 meters above sea. Here, the formation of the Alps due to the movement of tectonic plates becomes very evident even from a far distance. (Think stacked layers of cake.) Even those of you who are remotely interested in geography will marvel at these rocks. Because in some areas, older layers have managed to edge their way above younger ones. 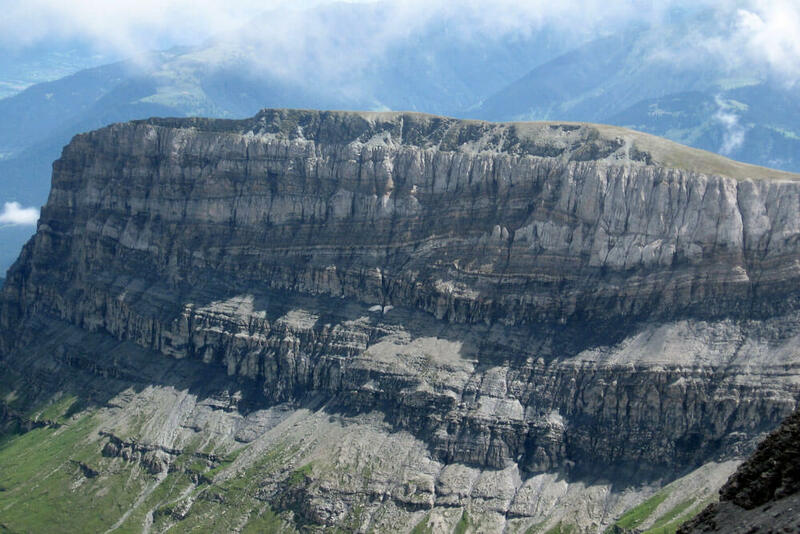 In the eyes of UNESCO, the Swiss Tectonic Arena Sardona is worth protecting for its three-dimensional exposure of the underlying structures. And in 2018, this 250-million-year old “rock star” is celebrating ten years of membership! During his lifetime, the famous Swiss-French architect Le Corbusier has left quite a mark. From the 17 masterpieces he designed, Switzerland is privileged to host two. Villa “Le Lac” on the scenic shores of Lake Geneva is Le Corbusier’s first building in Switzerland showing off his revolutionary modern architecture. A few years later in 1931, the construction of a residential apartment building began in Geneva (pictured). With the Clarté, Le Corbusier pursued to demonstrate how modernization is applied to construction. Both buildings now enjoy UNESCO World Heritage status and are open to the public. 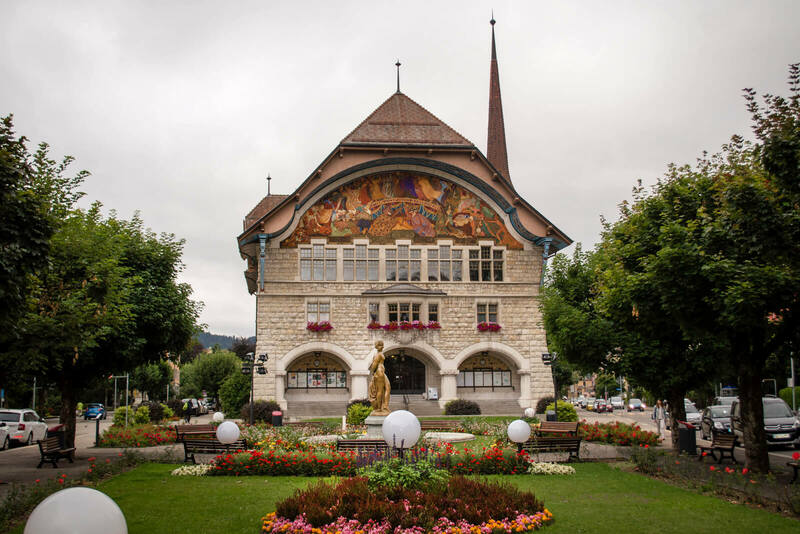 The name of La Chaux-de-Fonds is quite a mouthful, but this has not deterred it from becoming a pillar for Switzerland’s watch industry. In fact, it is brands like Breitling, Corum or Tissot which have significantly shaped the urbanization of La Chaux-de-Fonds. Surrounded by meadows and pine forests, this UNESCO World Heritage town is also the birthplace of Le Corbusier and the site of the International Watch Museum. Built by monks at a time when Lake Geneva was still bordered by forests, the vineyard terraces of Lavaux are as unique as they can get. That's because there is no conceivable way of ever constructing such a vast wine growing region in today’s times. 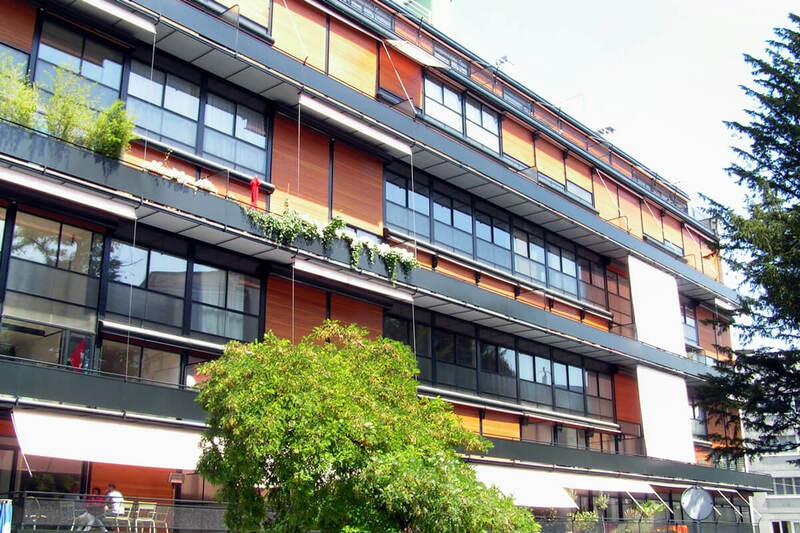 The terraces are characterized by their stunning views over Lake Geneva and the alps. The upkeep of these steep plots has been in the hands of generations of families who keep the tradition alive. Those hiking the vineyards will not only soak in the mesmerizing views but also taste one or two (or three) vintages along the way. 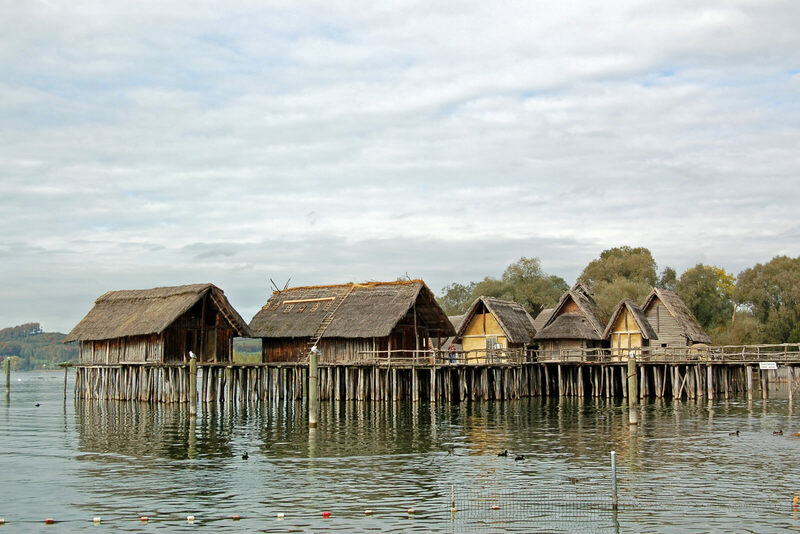 Since 2011, a total of 111 prehistoric pile dwellings located in six alpine nations have been added to the UNESCO World Heritage list. (In total, more than 1000 such dwellings are known.) These sites date back to period from 5000 to 500 B.C. Over time, these dwellings remained mostly below lake surfaces, in wetlands or besides rivers. As a consequence, organic materials such as textiles, leather, bones or wood were conserved. The comprehensive study of these artifacts allowed scientists to paint a rather complete picture of these prehistoric populations. They are considered to be the origin of the agrarian societies of the Neolithic and Bronze Ages. Have a look at this interactive map to find the dwelling sites with UNESCO World Heritage protection. 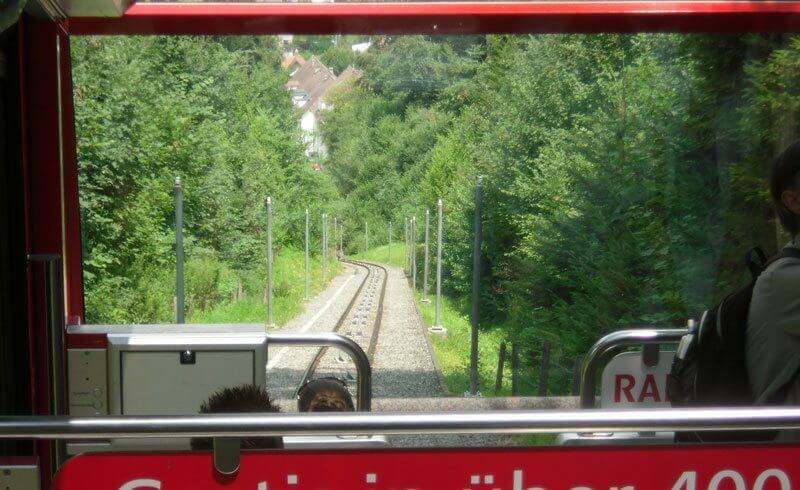 Get set, go to Gurten above Bern!